The property features shared kitchen facilities and a large communal lounge area with a bar, billiards table, a TV, and gaming devices. Accommodation options include private rooms and dormitories. All bed linen is provided. 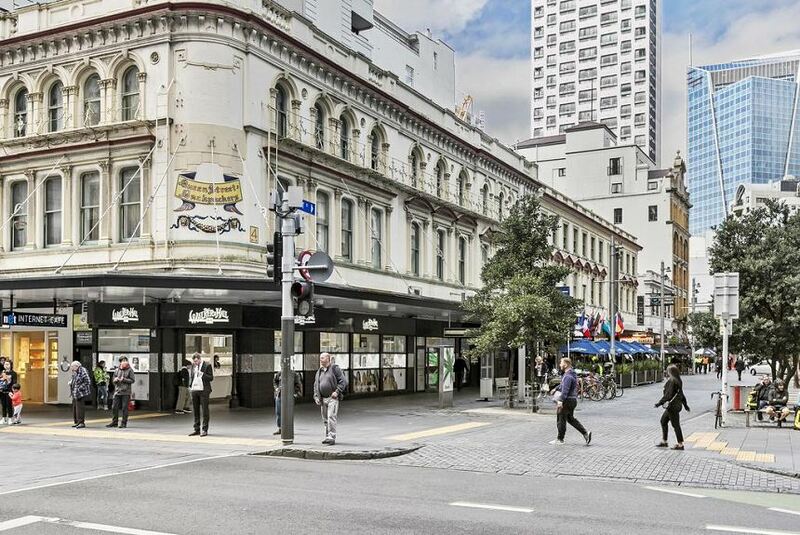 Sky Tower is 300 m from Queen Street Backpackers, while Viaduct Harbour is 500 m from the property.